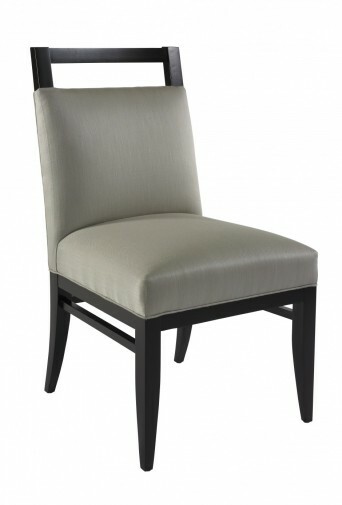 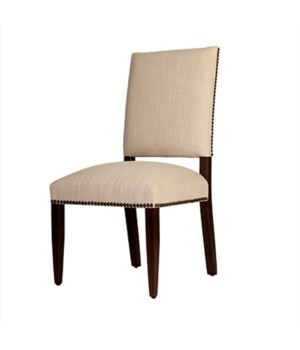 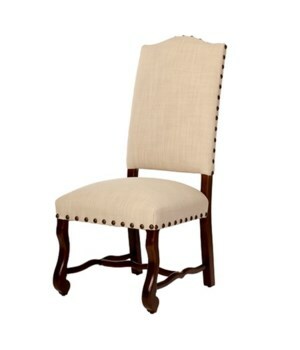 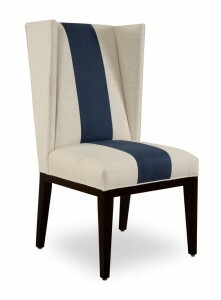 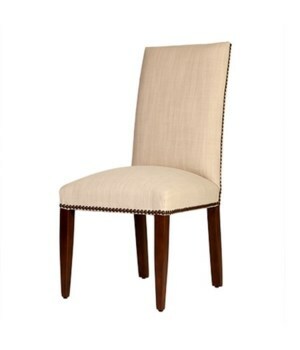 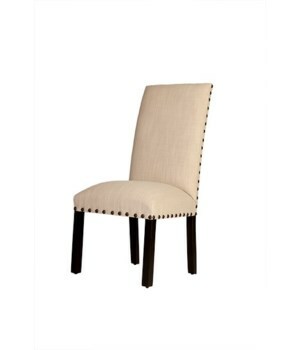 Custom chairs to accompany your dining furniture. 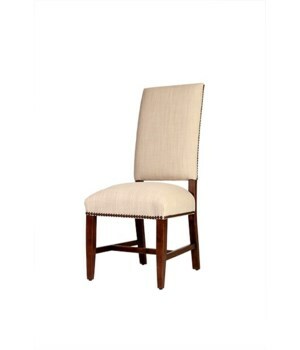 Masterpiece Hand-Crafted Furniture offers multiple lines of custom dining chairs for you to pair with your custom dining table. 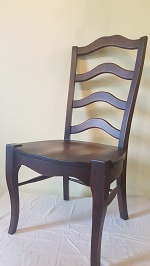 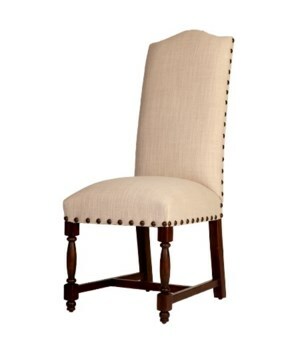 We offer solid wood chairs that can be stained or painted to compliment your table and fabric-covered chairs that are offered in many styles and hundreds of fabrics giving you thousands of potential options. 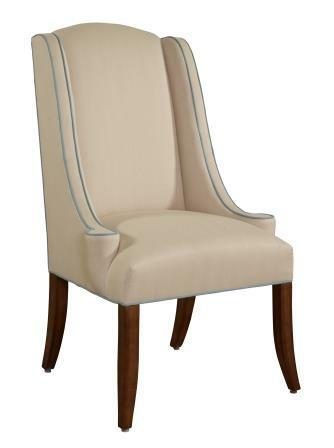 Our European Line of chairs are hand-made in Europe of solid German Beech. 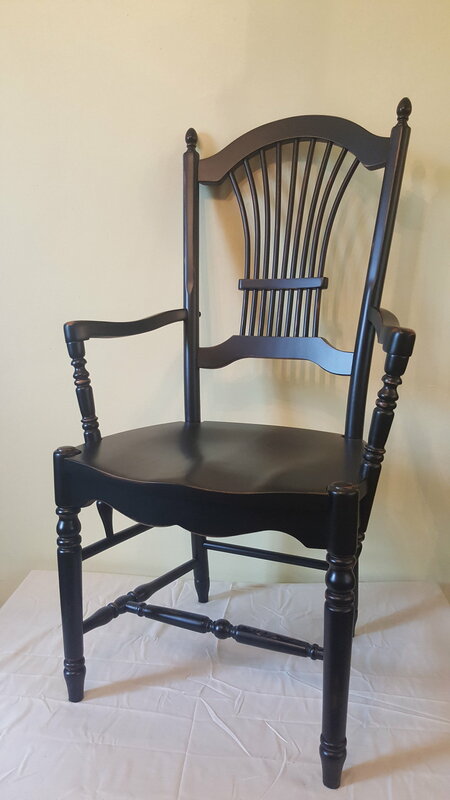 Each of these chairs will be custom-finished at our workshop in Old Town Spring to your specifications to perfectly suit your personal style and space. 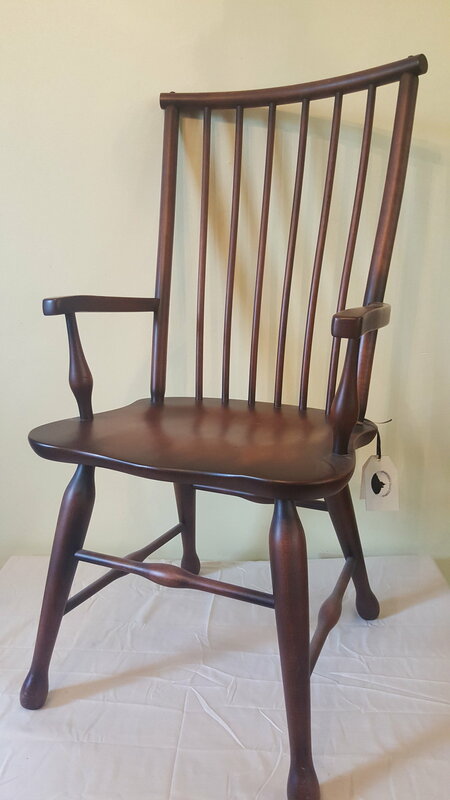 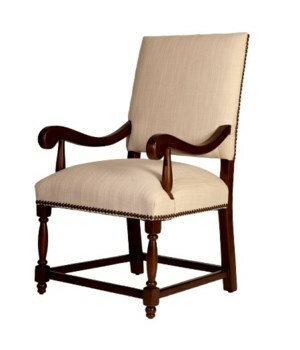 The American Maple Line of chairs are handmade in the USA out of solid Maple. 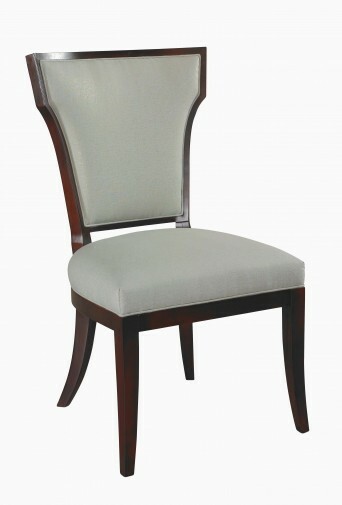 Each of these styles can also be custom finished by our craftsmen to accompany the rest of your dining furniture. 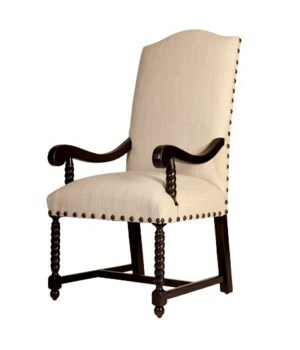 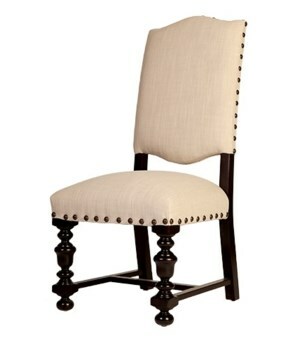 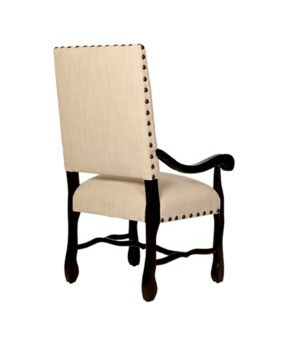 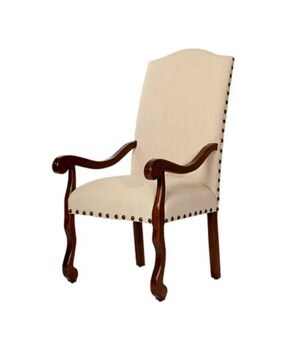 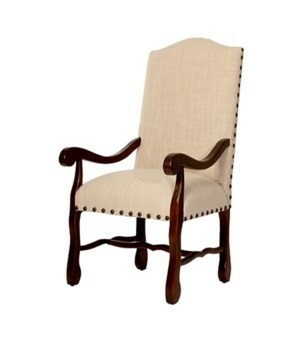 Our Texas Line of chairs are fabric-covered chairs that are made right here in the Great State of Texas. 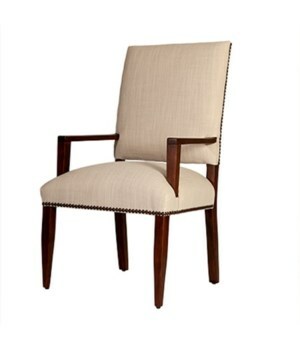 With many styles, 12 wood finish options, and over 200 fabric choices, you are sure to be able to find the perfect chair to suit your needs. 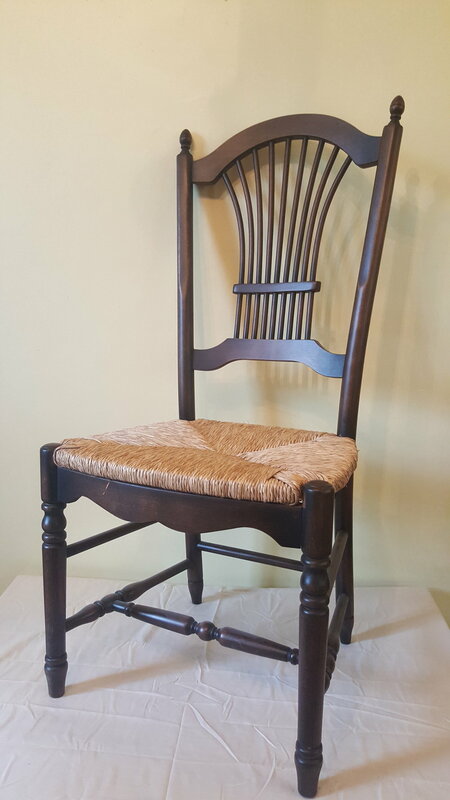 Most styles are also available in “Petite” sizing which scales the chair width down by 2 inches to allow for more chairs around your table. 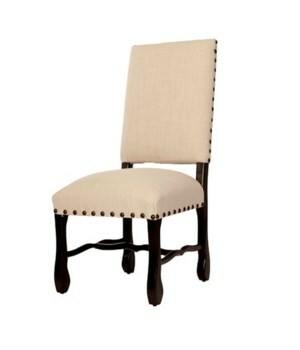 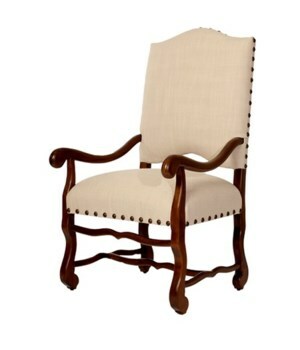 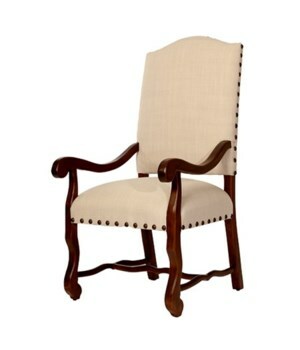 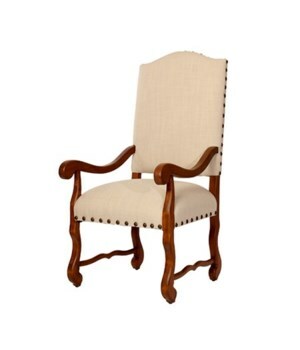 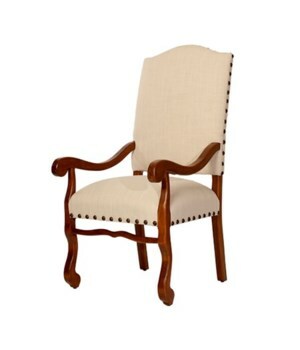 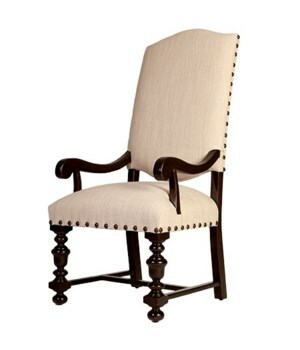 The Old North Line is our line of chairs that are custom fabricated in North Carolina, “The Old North State”. 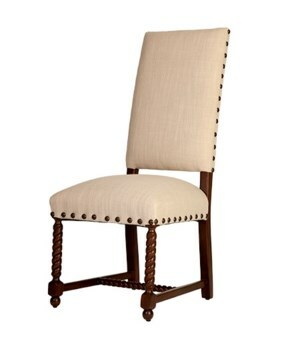 The Old North Line encompasses hundreds of styles, hundreds of fabric and leather coverings, and 24 unique wood finishes, giving you plenty of options to find something you love. 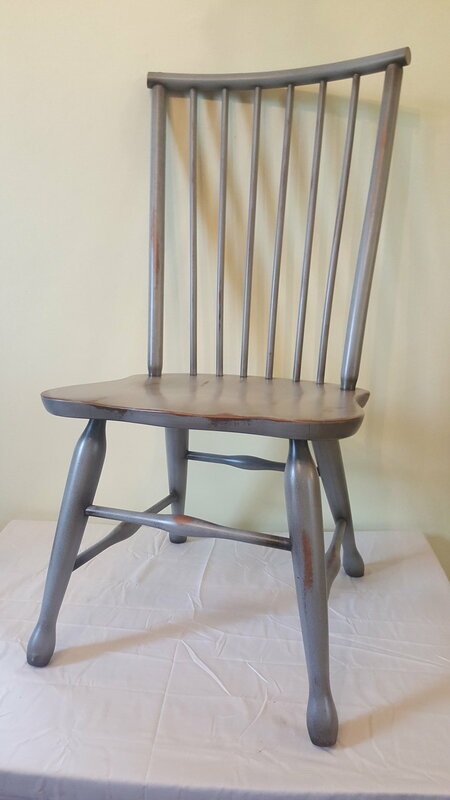 Benches have always been a great accompaniment to a dining table, and today’s open-concept homes have highlighted the bench’s utility. 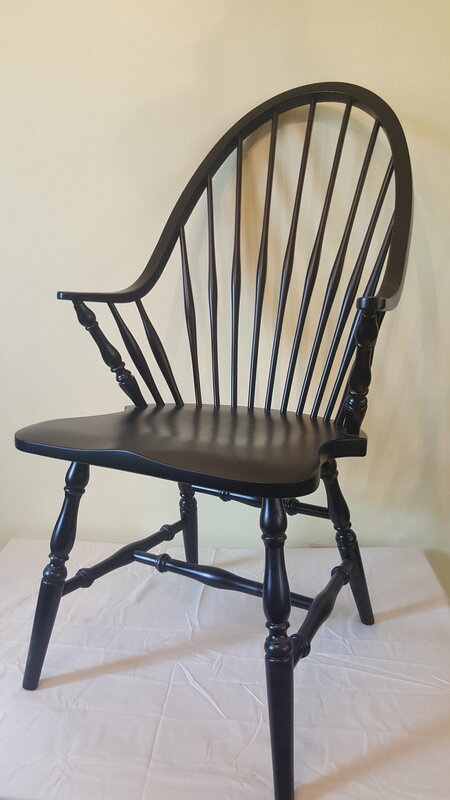 Benches are also a great option for families that wish to get more people around their tables, which is especially nice during the holiday season. 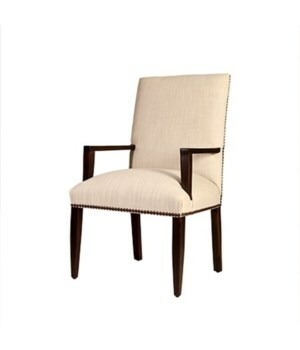 Here at Masterpiece Hand-Crafted Furniture, all of our benches are made on-site in our workshop. 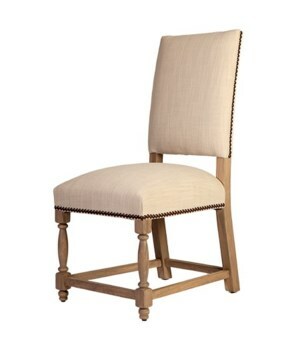 We can custom-craft a bench to accompany one of our tables or one that you may already have. 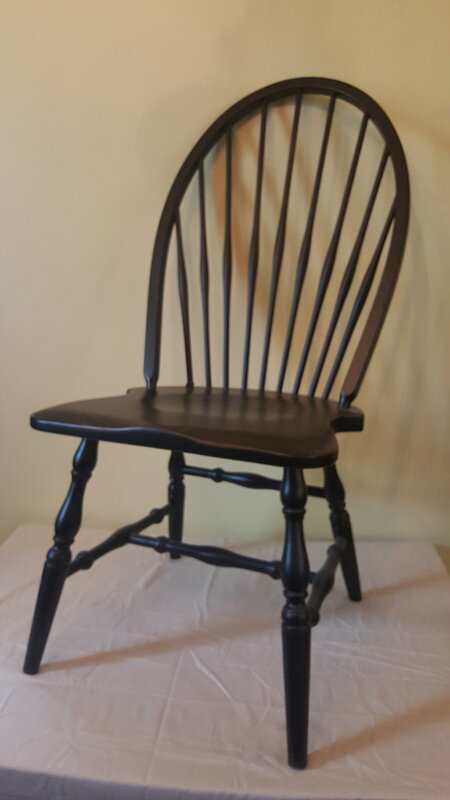 We offer many styles and a large array of paint and stain options.